FIFA 2018 is turning out to be a dramatic event, and that’s off the field. Controversy surrounds the World Cup after Russia was chosen to host. However, everything seems set to go ahead, though there is some good news and a bit of bad news for soccer. 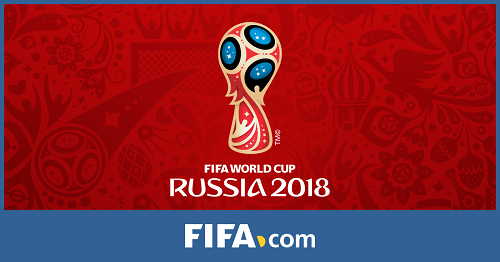 The good news is that the FIFA qualifiers are well underway for Russia 2018. The bad news is that some teams have already fallen out of the FIFA standings. While some teams went through for the first time in their respective groups, a handful of World Cup staple teams have fallen from grace. Italy went up against Sweden this month, but failed to qualify for the first time since 1958. On the other hand, Iceland qualified for the first time in the group stages. The Socceroos were set to face Honduras, and they expected to win. Instead, they drew 0-0 at an away game. Some teams went into their qualifying matches overconfident, like the USA men’s team. They expected to go through immediately, but lacklustre play led to a defeat against Trinidad and Tobago. Also, the Socceroos went into their match with Honduras overconfident, which ultimately failed to win them the game. Their play-off will take place on 15 November in Sydney. To add insult to injury is the fact that these confident teams qualified in the 2014 World Cup. Luckily, all the newly qualifying teams will give us something worth watching. Of course, they might also beat the odds and take home the cup like Germany in 2014. It’s not the end of the FIFA qualifiers, as most of Europe still have to face off this month. More so, New Zealand will be going up against Peru this month. Betting has never been easier, and you might just win big for betting on the underdogs. After all, Peru might just take the whole thing. For more gambling news, keep visiting Pokies.com.